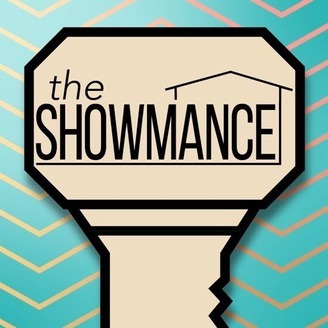 Podcast by The Showmance: A Big Brother Podcast. Big Brother Celebrity 2 | Episode 7 | Season Finale! 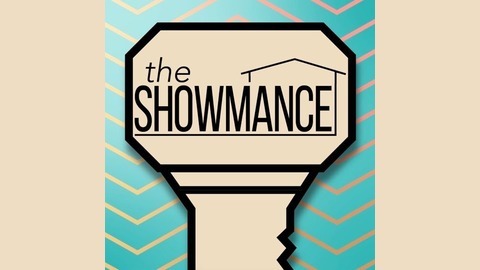 Just when the houseguests are really getting into the game, it all comes to an end. Come revel in some dark recaps and celebrate a historic victory for our dear Tamar with us as we close out this season of Celebrity Big Brother! Thanks for following along this season! It'll be a quiet few months until we return for Big Brother this summer, but in the mean time you can keep up with Brody and Ashley on Instagram at @brodybetz and @ashbuc. Bye, y'all!